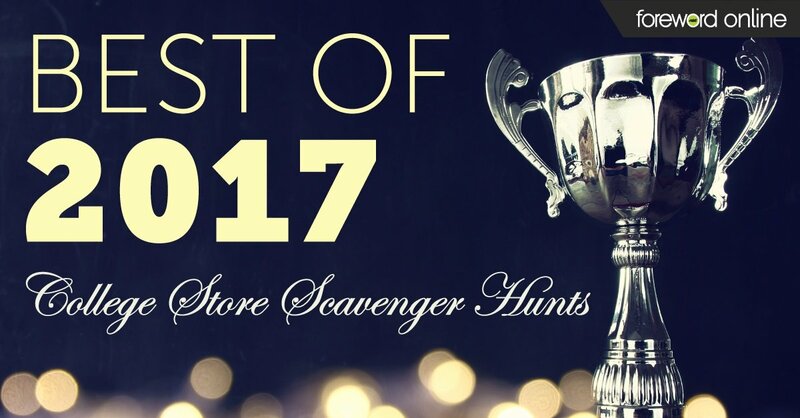 If college store directors across the country wrote a wish list of their wildest desires, a large-scale remodel or renovation would probably be near the top of every list. Unfortunately, running a college retail operation can be a costly endeavor for a smaller school. 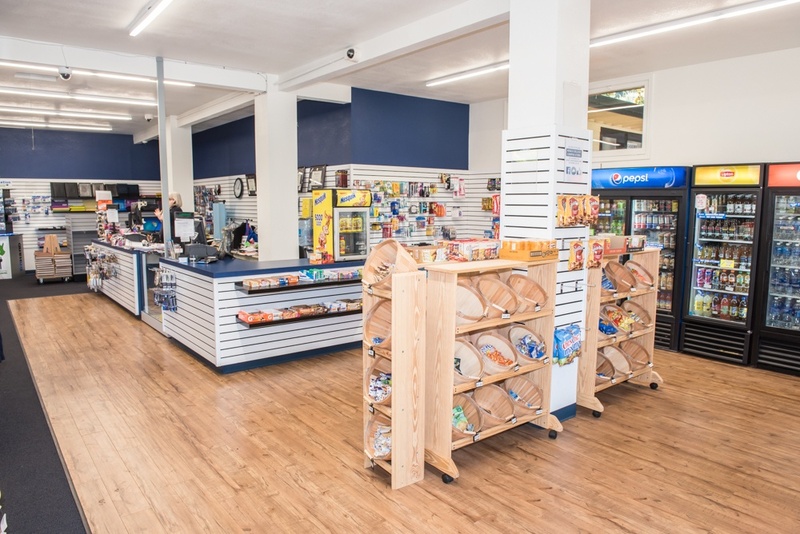 That's why Menlo College Campus Store Manager Charlene Krakowsky thought a remodel was out of the question for her store, until she turned to an unlikely source for help. 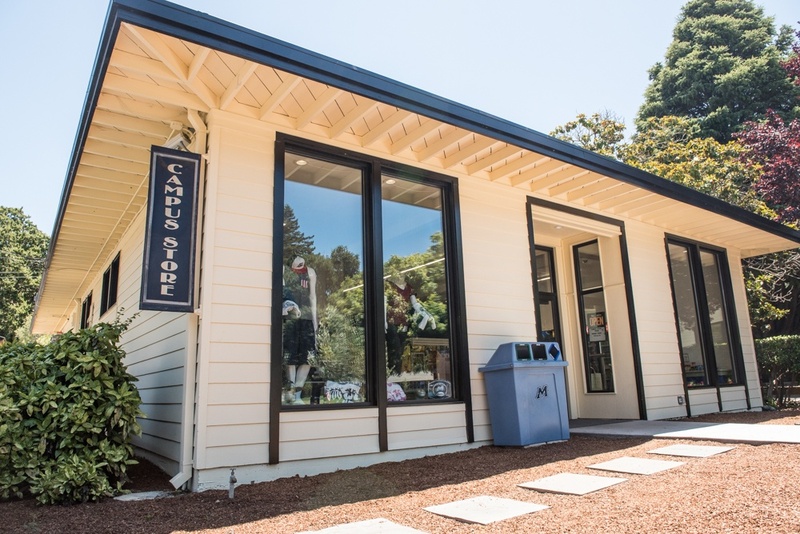 With the help of Menlo College marketing students, the store finally crossed off an item that's been on Krakowsky's wish list for 10 years: a complete interior remodel, making her store a more open, bright and welcoming place that could more easily display products. 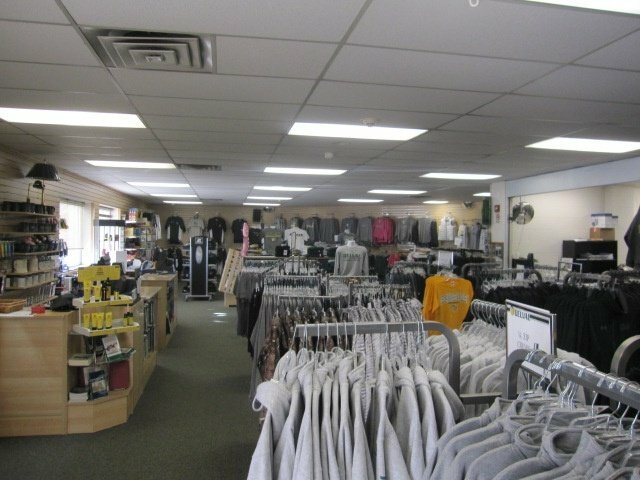 The new store opened during the Fall 2015 term. The project started Krakowsky was approached by Menlo College Marketing Professor Dr. Deborah McCabe. "For years I had been asking the marketing professors to have the students help with promoting the store as a class project," Krakowsky said. "I wanted the marketing of the store to be a class project so students could learn and the store would benefit as well. 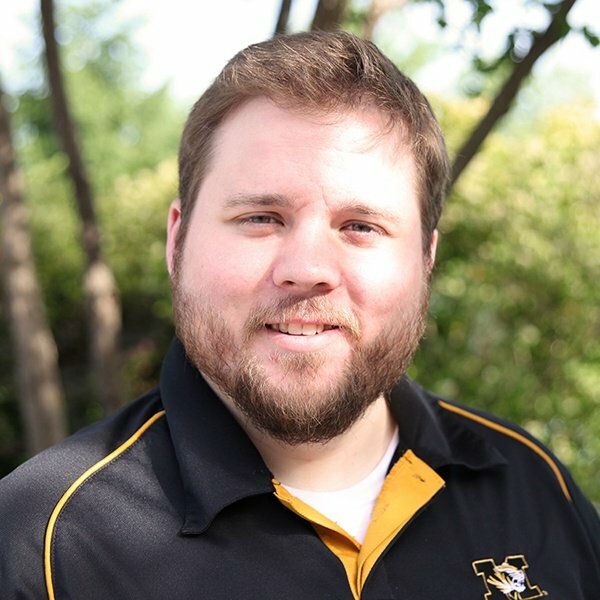 When the marketing professors came in the store I would mention the store needs every once in a while, so Professor McCabe was aware of what I was desiring for a couple of years before she approached me about it." A team of students held a series of meetings with Krakowsky and Menlo College administrators, where students practiced their marketing pitches by demonstrating the need for a store remodel and outlining the steps for their project. Then they got to work. Professor McCabe's classes developed an all-new open layout without hidden areas or blind spots obscuring inventory. The walls were replaced with new ones, painted in the school's white and navy colors. The front door moved to face the school quad to capture more foot traffic, and two tall display windows were also added to create a more appealing, inviting entrance. The store also gained a hot drink bar with a seating area, and it replaced the original store's two separate register stations with one long counter are to make checkouts easier for both students and staff. "It's much easier to direct and help customers now," Krakowsky said. "And by getting students involved with the process, it also gave them a chance to build real-world team management skills that will help them in their work environments after graduation." Menlo College Campus Store and the students who helped with the remodel were featured in the Winter 2015 issue of Menlo Advantage Magazine. 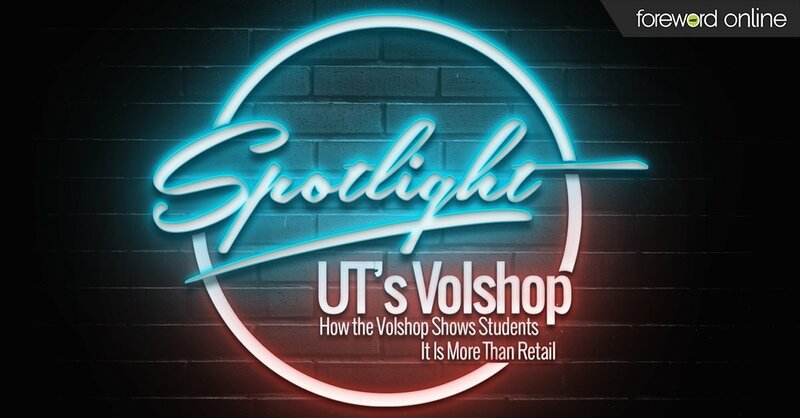 While she's beyond happy with how the project worked out for her store, Krakowsky said that the real secret to success was involvement with the campus community — both students and faculty. "I think that it helps that I am in contact with every department on campus because of what the store offers, so I was able to involve many people," she said. "I was able to plant an idea to the teacher that would help the both the store and the students. The students are your customers, and we need them to come to the store to help the store strive. Having the students involved helps everyone."